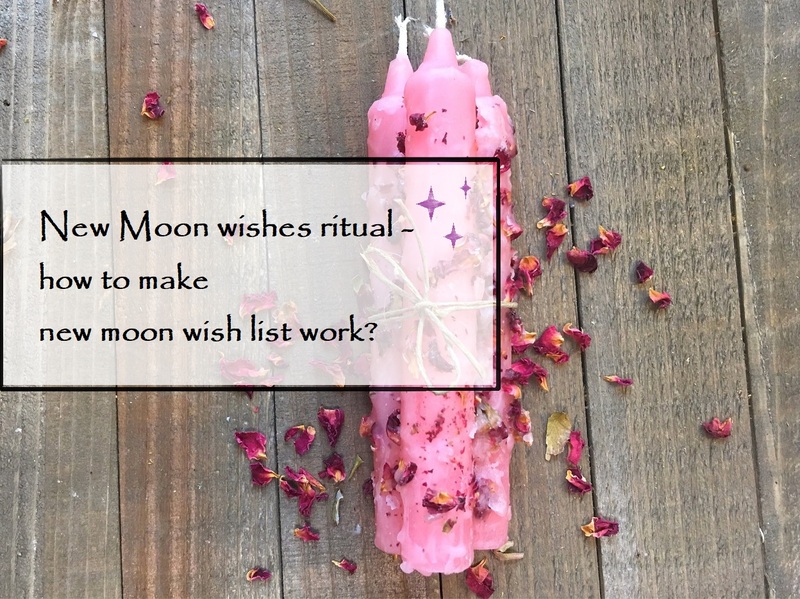 New moon manifesting intentions ritual is one of the most popular rituals of moon witchcraft. And it is not surprising since the moment of the new moon birth allows us to lay the foundation for the whole next month. The energy of new beginnings is in the air, all nature is ready to help a person in the realization of his desires. In order not to miss this powerful time, read this article. I always say that desires are given to us along with the forces for their implementation. 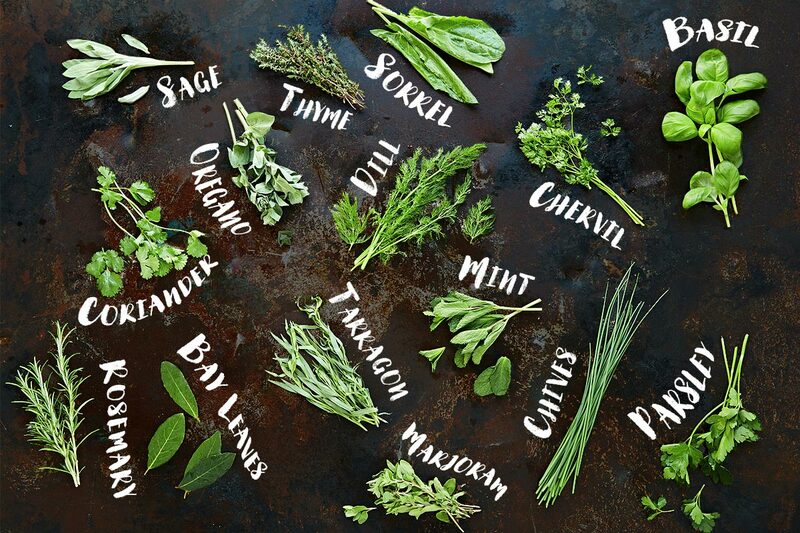 In addition, we can enlist the support of four elements, planets and stars. In other words, we can get enough energy to manifest our intentions. But why not all people get the result? Something interferes on the way. Your own beliefs and blocks, or other people’s negative energies can build walls between you and your goals. 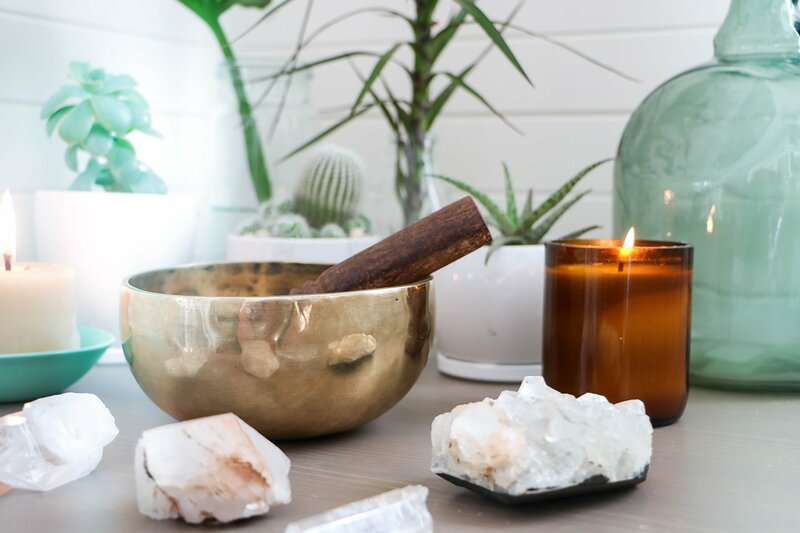 Therefore, before carrying out the new moon manifesting intentions ritual, it is necessary to carry out a ritual of purification and protection. The best time for it is on a dark moon, on the 29th lunar day. When you cope with the cleansing and protection, you will need to do something else. 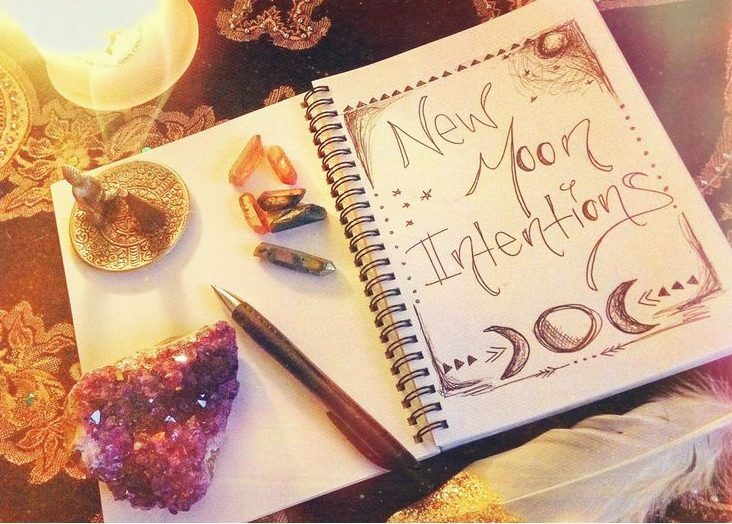 After all, you can not begin the new moon intention ritual, not knowing your intentions, right? Therefore, take a notebook and pen. Analyze the last lunar month. You can draw a wheel of balance and note how satisfied you are with each of the important areas of your life. This will help you identify new goals if you are having difficulty. If not, just state your intentions. Tell yourself honestly why you want this. Be prepared for the fact that your intentions will manifest! 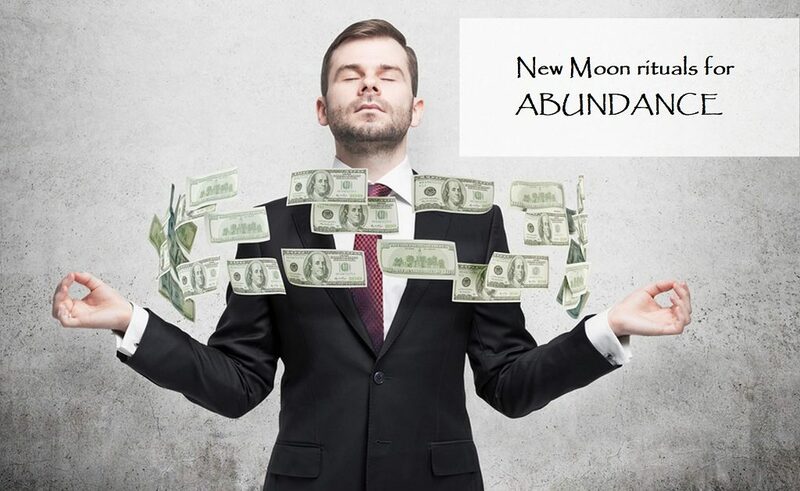 Make sure you really want what you put on your new moon manifestation list. 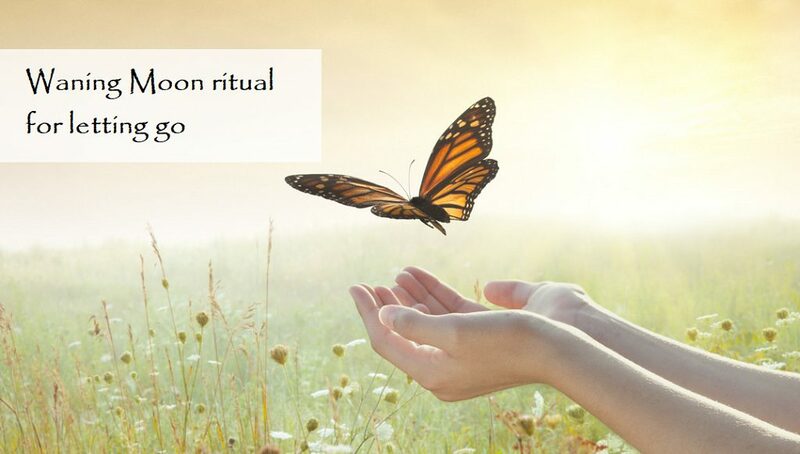 So, when the preparation is finished, you can start the ritual. Arrange a sacred place. 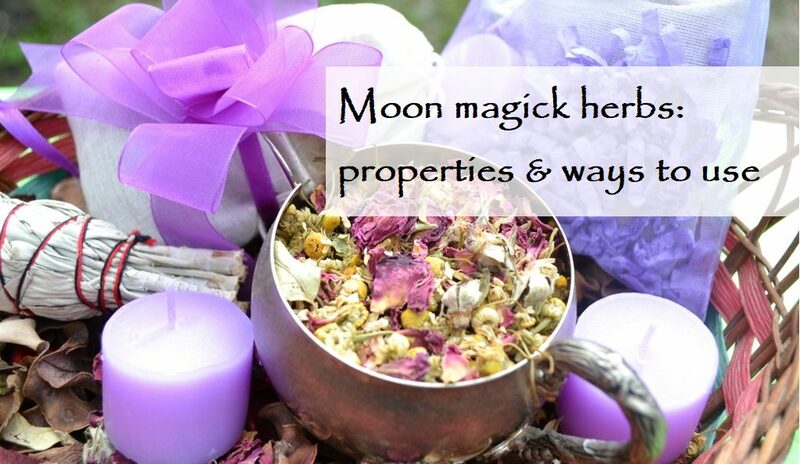 Choose suitable candles, oils, crystals, herbs. Each magick item has its own meaning. Try to make it match your intentions. For example, if you have a lot of words on prosperity, wealth, business success on your new moon manifestation list, choose a green candle. Light it, quench it, and dress it with the mixture of essential oils that promote prosperity. Light it up again. The candle should burn completely, so now you have time for the next steps of the ritual. Turn on the mantra to the goddess of prosperity Laksmi, for example. Do not make it too loud – you should be able to focus on your thoughts. Ask for help from the four elements and, of course, from the moon. No need to pronounce memorized words, speak to them from the heart. A sincere simple request will be heard sooner. 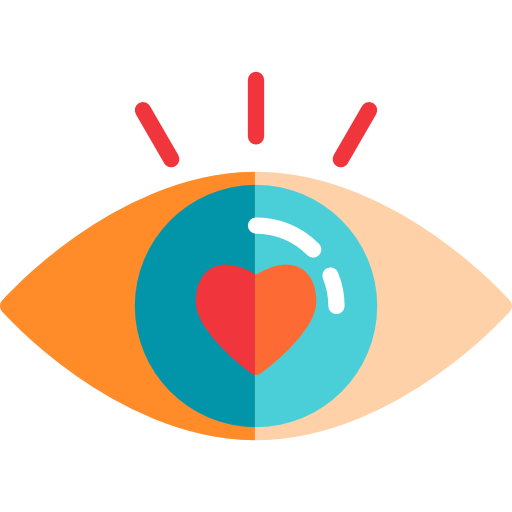 Visualization is especially strong when carried out in an energy-filled state. Meditation is fine. You can focus on a particular image, which for you symbolizes the achievement of your goals. You can try to “transfer” in the moment in which your intentions have already manifested. Do not be limited to visual images. Complete the picture with the sounds that you hear, bodily sensations, emotions, and thoughts. Whom will you be when your wishes come true? What will change in your lifestyle? What will you afford? What’s new for you? On the new moon, the power of our thoughts reaches its peak. However, we should not forget about the power of the word. It’s time to declare your intentions out loud. You know the rules of affirmations, right? 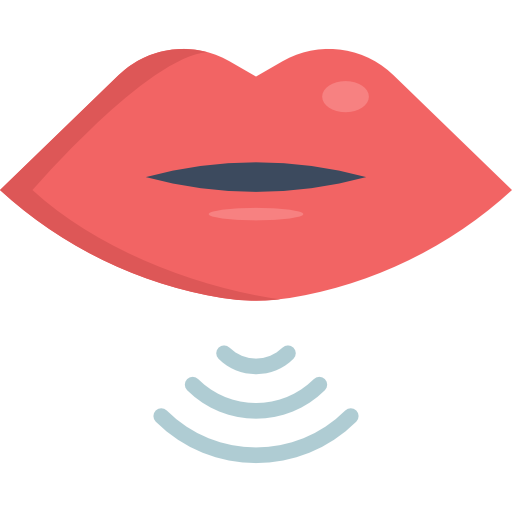 The verbal formulation of your intention must necessarily be in the present tense. That is, such as if your intention has already manifested itself. Do not use the particle “NOT”. Add at the end of each affirmation “with ease and pleasure.” And it is better not to take other people’s affirmations, and write your own. So they will be more sincere, and therefore more powerful. Remember your affirmations! On the waxing moon, there will be a day in which the power of the word acquires unprecedented power. On the 7th day of the lunar cycle, repeat them.